Jane and Peter Esson are pleased to welcome you to their homely B&B overlooking the sound of Mull with unrestricted views to Ardnamurchan and Lochaline. Tigh Solas has two comfortable bedrooms. One twin and one double both with en suite. We also have private parking. 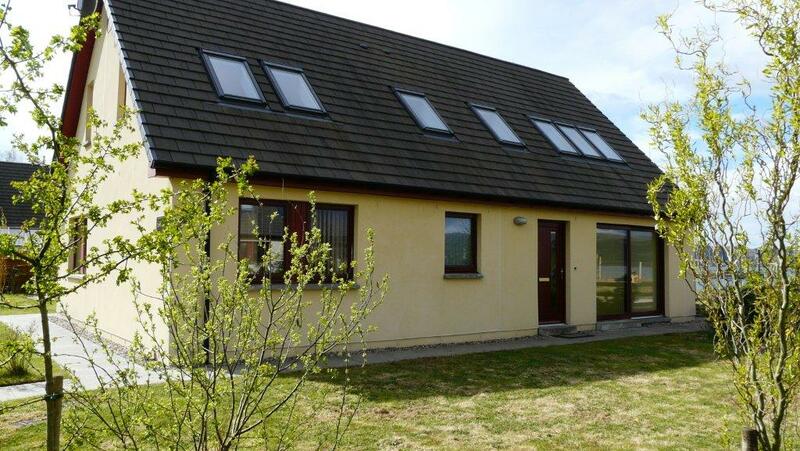 The house is approximately 9 miles from the Craignure Ferry and 4 miles from the Fishnish ferry terminals on the road to Tobermory. Tigh an Solas is situated along side Glenforsa grass runway and is ideal for those flying to Mull. It is equidistant for people who want to discover both the north and south of the island.